What started as a trip to donate toys solidified into a longtime commitment for Brookhaven resident Greg Prokopchak. As he was leaving Atlanta Pet Rescue’s shelter, a calico cat caught his eye and winked. The cat, named Phoebe, found her forever home with Prokopchak that day. He was hooked by the kindness of the staff and on that day he visited the shelter in 2008, he made a commitment to volunteer and support the organization financially. In 2013, Propkopchak was invited to join the board of directors, where he supports the leadership and staff through fundraising efforts and community outreach. Atlanta Pet Rescue, founded in 2000, works with shelters, animal control facilities and pet rescue groups around the state to rescue dogs and cats. All pets are temperament tested, spayed or neutered, and vaccinated before they are deemed adoptable. 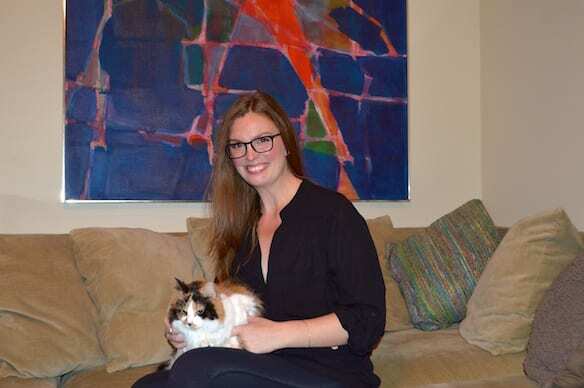 After Buckhead resident Elizabeth Rickenbaker adopted her own cat, Bixby, from the Atlanta Humane Society, she began volunteering at the shelter. In 2011, she joined the board as co-chair of the 1873 Society Club, which is an internal organization that targets 20 to 40 year olds. The 1873 Society Club brings together what Rickenbaker believes are the future advocates and supporters of the organization because they are the ones who will continue to donate time and finances as the Atlanta Humane Society grows. She has noticed the members of the 1873 Society Club are always looking for a way to give back. In 2014, the club opened to the community at large and gained more than 100 members. 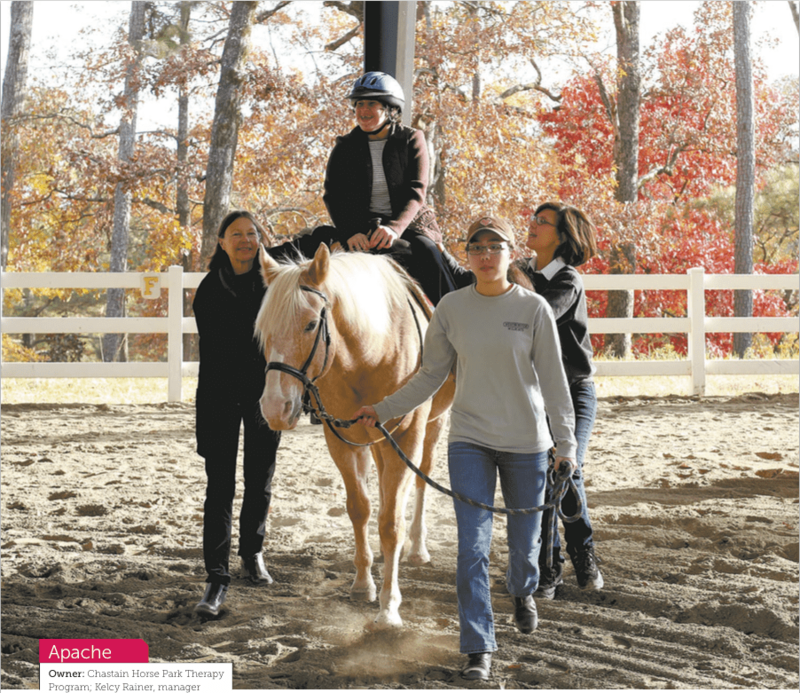 By utilizing the highly connected social and business networks of this age group, the club has raised awareness for animal welfare through fundraising and events, including the Spring Social and The Humane Event in the fall. Founded in 1873, the Atlanta Humane Society is the oldest charitable organization in Atlanta. It continues to fulfill its mission to prevent neglect, abuse, cruelty and exploitation of animals. More than 8,000 animals in Atlanta are adopted each year through the nonprofit. “Giving up a dog is a very hard thing to do and there are many reasons why people have to do it. 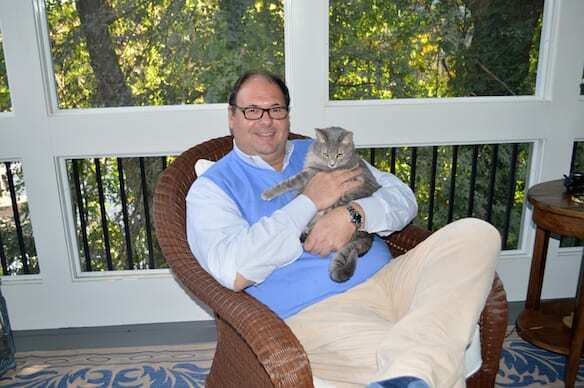 I was sensitive to these owners because I was one of them.” says Lauren Genkinger, a Buckhead resident. 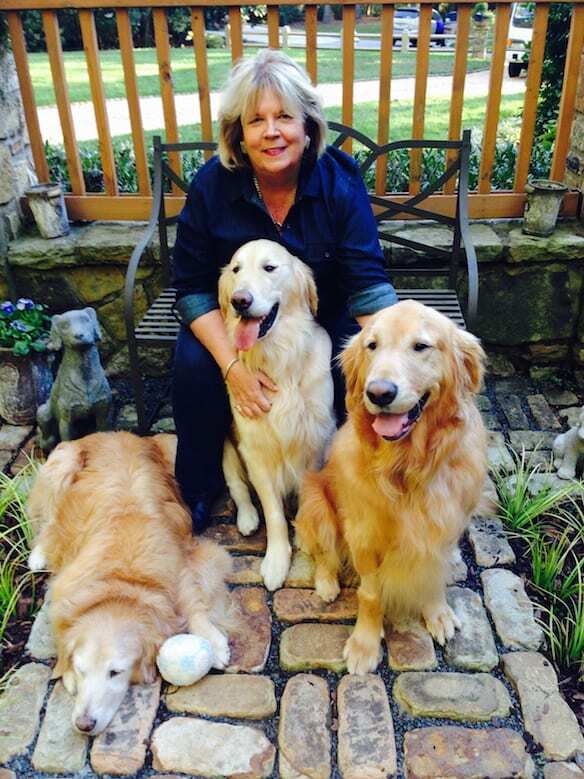 She founded Adopt a Golden in an effort to save golden retrievers from the fate of a local shelter. In 2003, she was involved with Dixie Golden Retriever Rescue, but it was shutting down at the end of the year, and the Golden Retriever Rescue of Atlanta focused on shelters. Genkinger wanted to help with owner surrenders. 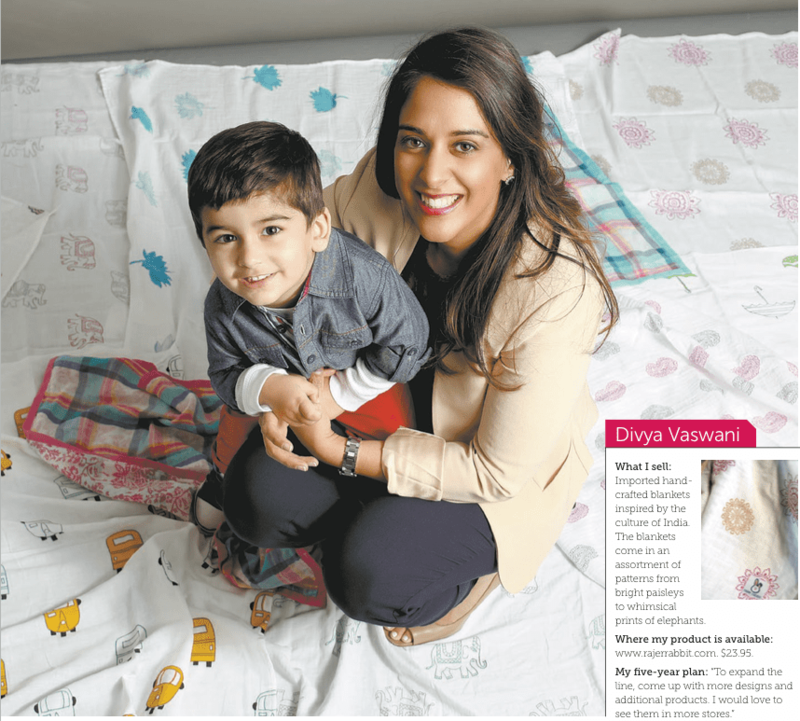 “[When] I had to give up my beloved golden retriever, it was the hardest thing I ever did. I vowed I would help people in circumstances like mine and let them know their pet would be taken care of,” Genkinger says. Buckhead-based Adopt a Golden rescues an average of 250 golden retrievers each year, many of whom are given up by their owners for various causes, such as financial and medical reasons or behavior issues. Since the nonprofit started in 2003, they have rescued and rehomed more than 3,000 golden retrievers to permanent homes in Atlanta alone. Now the nonprofit is the largest breed rescue on the East Coast and one of the top five in the country. Beyond Atlanta, Adopt a Golden has expanded to Knoxville and Birming- ham. No golden retriever is turned down, as it homes all goldens regardless of their medical conditions or age. Lance ended up keeping the rescue, but it opened her eyes to Georgia’s pet overpopulation. 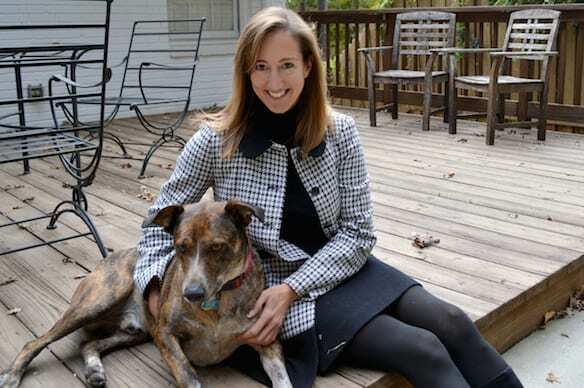 In 2013, she became co-director of Fix Georgia Pets, after founders Ginny Millner and Rubye Reid invited her to ramp up the fundraising efforts and growth. With 18 years in the nonprofit sector working with chronic diseases, Lance saw that a solution to fix pets was within the community’s reach. More than 300,000 pets are euthanized each year, making Georgia a state with one of the highest kill rates. Fix Georgia Pets was created in 2012 to address the root of the cause as a whole and has since made a significant impact on the problem. The nonprofit coordinates and funds low cost spaying and neutering programs for pet owners. Lance says the problem is especially common in rural areas where low income pet owners want to fix their pets, but can’t afford it. Those who support Fix Georgia Pets are stretching their dollars, because Fix Georgia Pets coordinates with several animal organizations around the state.